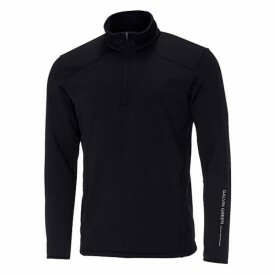 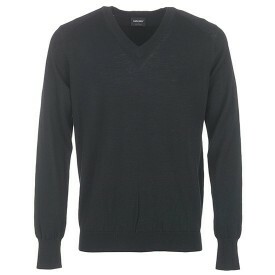 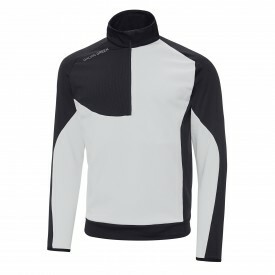 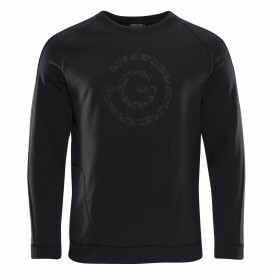 Galvin Green hit the spot once again with their new range of sweaters and pullovers. 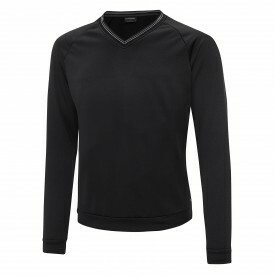 If you are seeking cosy knits or the innovative thermal insulation sweatshirts, you have come to the right place. 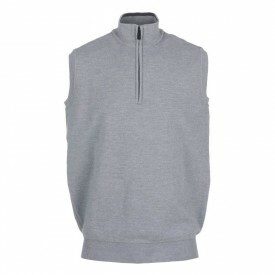 A vast array of colours and diverse size range is available to accommodate every individual.